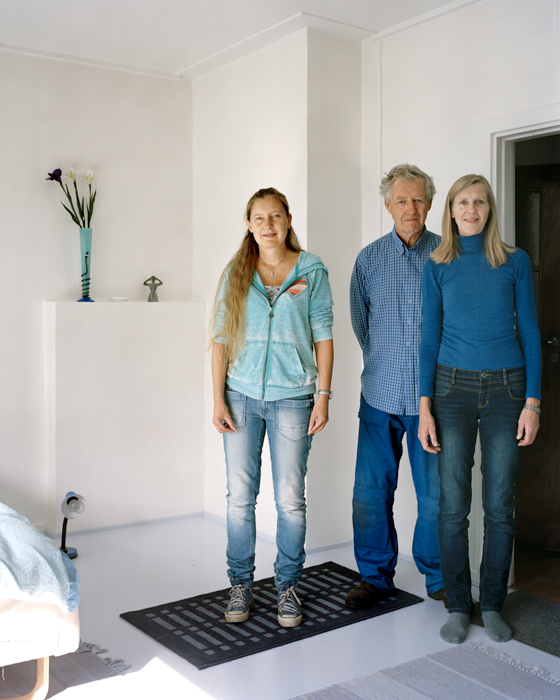 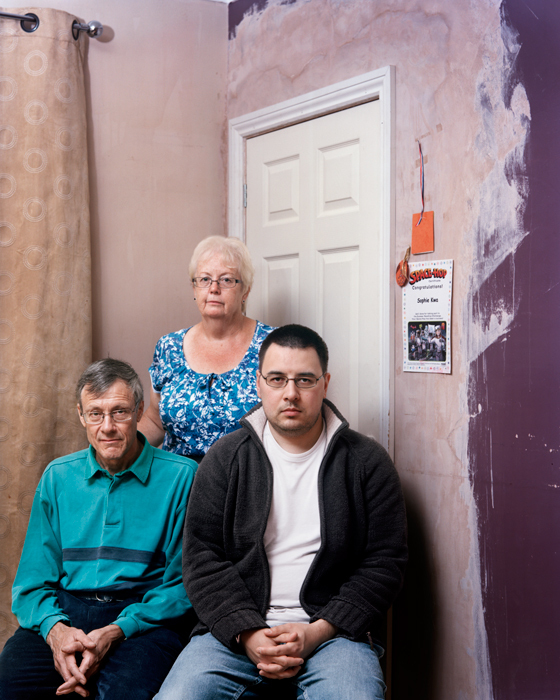 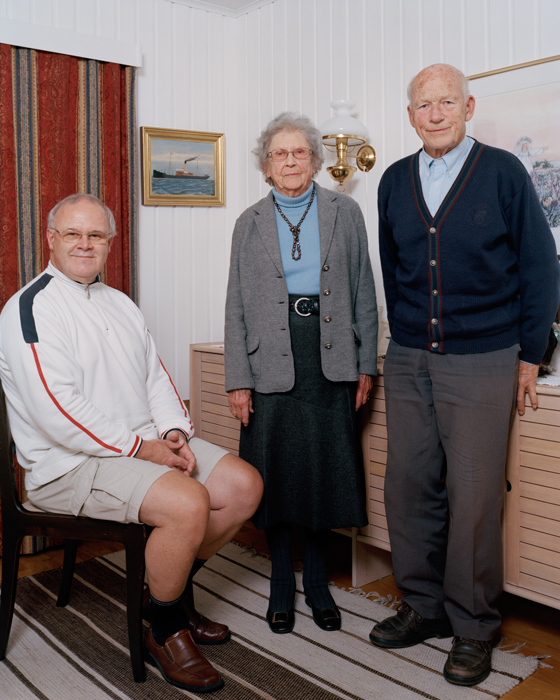 "This project uses group portraiture to look at additions to the family unit through marriage. 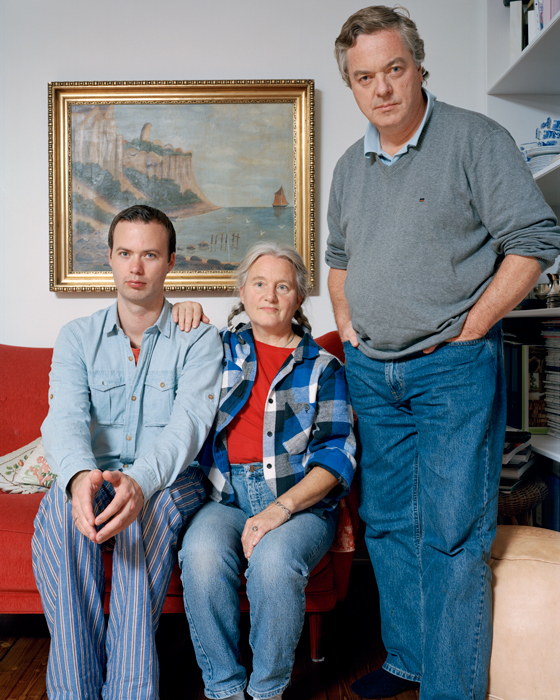 The relationships between the existing family members and the newcomer are subtly played out in the body language and facial expressions of the sitters. 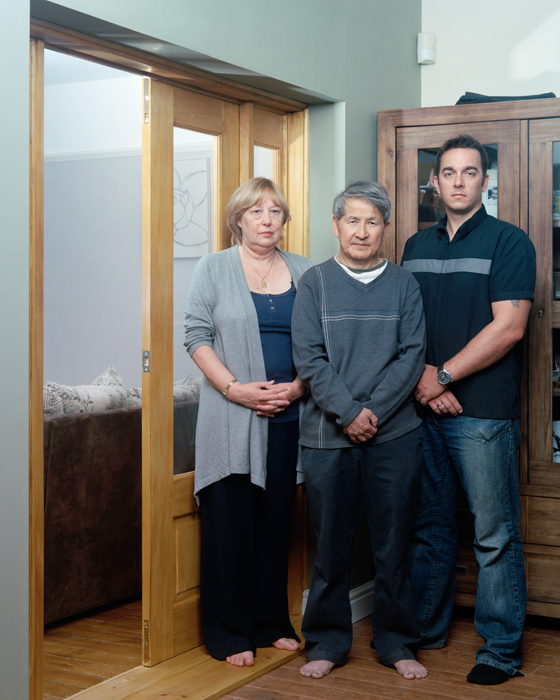 The work points to a situation most people have experienced, with all its potential tensions it makes for an intriguing if slightly uncomfortable view of family ties."